Fighting dry, winter skin? 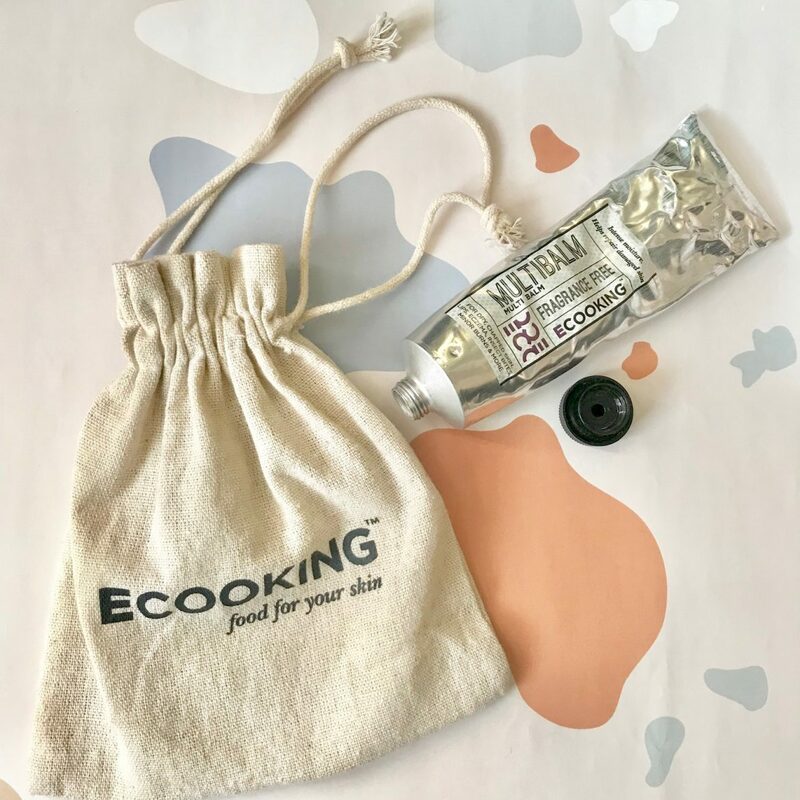 Try Ecooking’s Multi Balm! I love a good multi-purpose balm most of the time but to be honest, at this time of year I absolutely positively have to have one near me at all times. As you can imagine I’ve got a couple of favourites that I can always fall back on, but recently this multi-purpose balm from Scandi brand ‘E cooking’ has come into my world and I’m loving it. This works well and feels good pretty much everywhere: personally I love it on my lips, cuticles and elbows. This is a fairly thick ointment style balm, that is unscented and non sticky, it just feels quite pure and quite nourishing. I love using it on my lips as it doesn’t leave them feeling sticky or heavy, just soft hydrated and very nourished…plus I don’t need to keep reapplying it. It works equally well everywhere else too, leaving your skin feeling super silky, moisturised and nourished. Love the fact that this is fragrance free and jam packed with some of my fave skin care ingredients like Shea butter and vitamin E.
Described as ‘Scandi Cool’, this eco luxe brand was founded Tina Søgaard who started out by hand-mixing raw ingredients at her kitchen table to create skin care for herself – with results so noticeable her friends and family started asking for more. The ingredients used as so pure – some could even be used in cooking apparently – thus the name ‘Ecooking’.